True Source Honey, LLC has developed the True Source Certified ® voluntary system of origin traceability for those participants who wish to demonstrate through an independent 3rd Party Audit Firm that their sourcing practices of honey are in full compliance with U.S. and international trade laws. 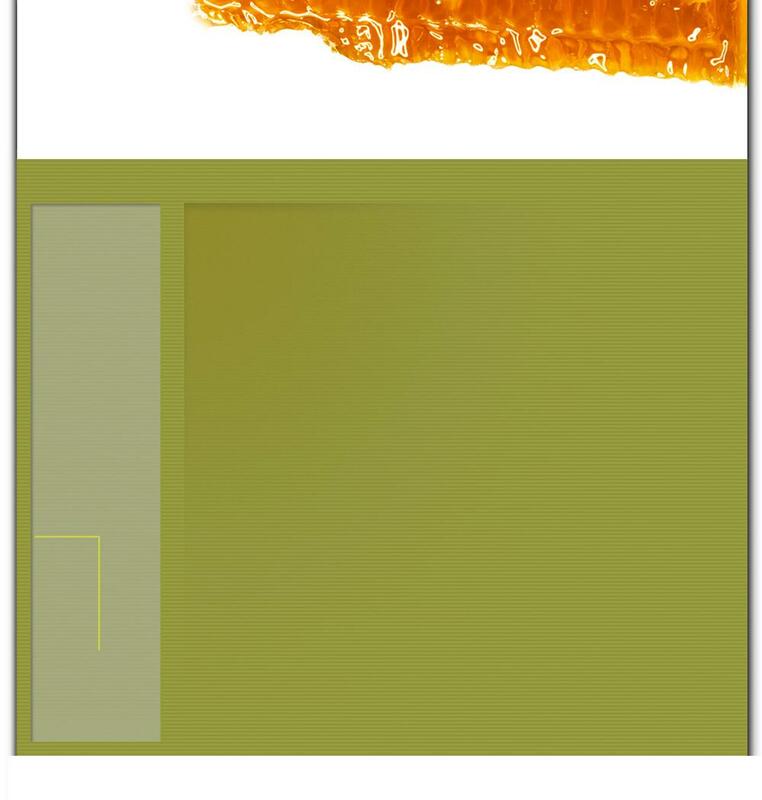 True Source Certified permits honey to be tracked from the consumer in North America back through the supply chain to the country of origin and to the beekeeper that harvested the honey from the beehive. 2. 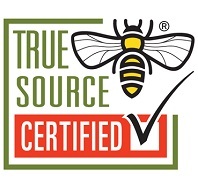 Participating Member: The North American Beekeepers and Importers register with True Source Certified and help maintain the system of traceability. 3. Third Party Audit Firm assigns a unique True Source Certified ID Number to each load shipped from Certified Processor/Exporters. This True Source ID Number will appear on drums labels and all commercial and transportation documents. 4. 14 Countries of origin currently approved (additional countries pending).